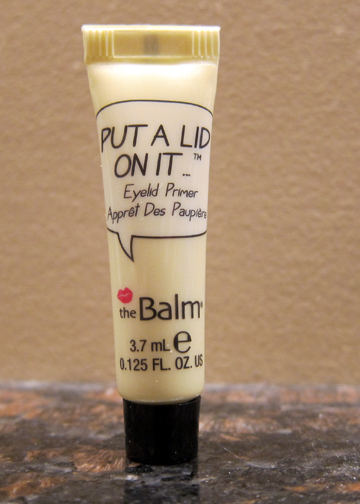 THE SKINNY: This eyeshadow primer from The Balm isn't a favorite. The texture is oily and a little runny. While other primer hold my eyeshadow through most of the workday. this one lasts until lunch. It's supposed to be a mattifying primer. But my eyelids really don't get shiny or oily. Put a Lid on It feels too runny to really do much good. CHECK IT OUT: This sample came in a recent Birchbox. If you're interested in this product, you can buy it online through The Balm's website.